Wild Orangutan Kinabatangan, photograph by Oregon based Dana Vion. I observed this endangered male Bornean orangutan from a small boat on the Kinabatangan River, feeding in the evening. This area represents one of the small patches of intact rainforest in Borneo. 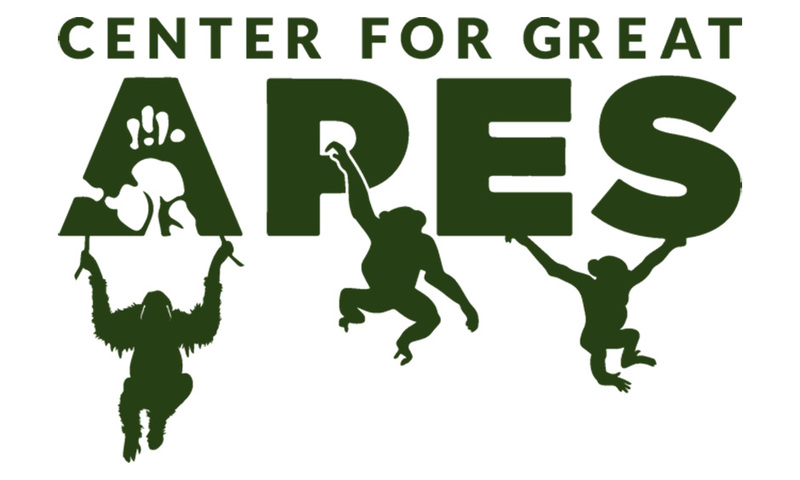 Great ape conservation is one of my greatest passions. After volunteering in Africa for 7 months at a Chimpanzee Rescue Center, I went on to get a Masters Degree in Zoology. I will complete the program in December of 2014. I hope to use my skills and experience as a media producer to help create awareness and action around conservation issues.